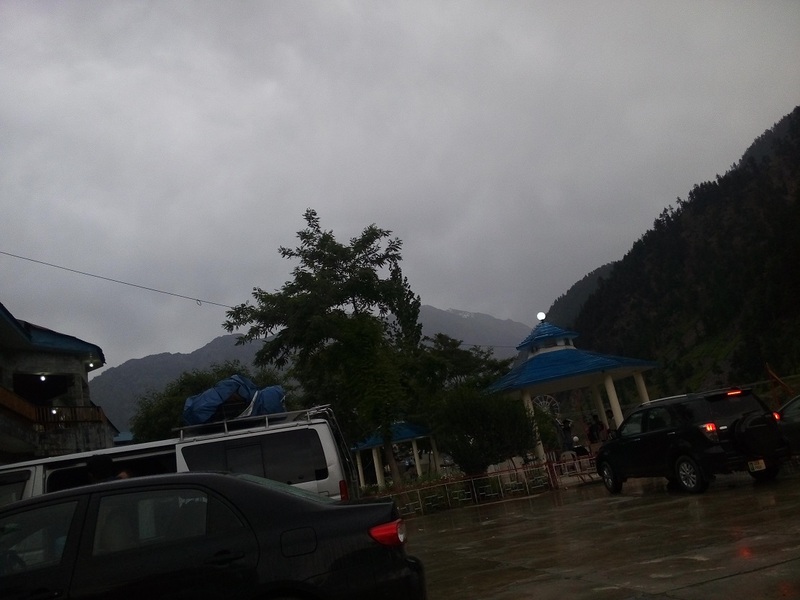 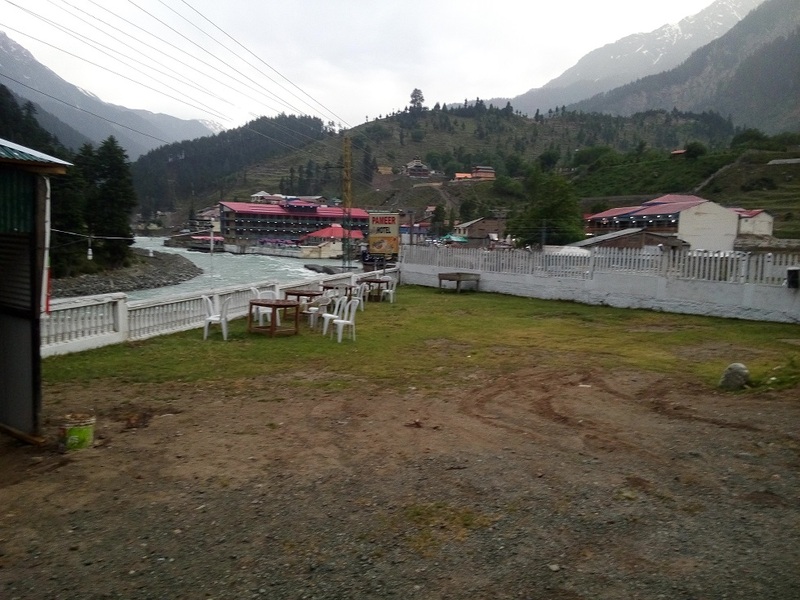 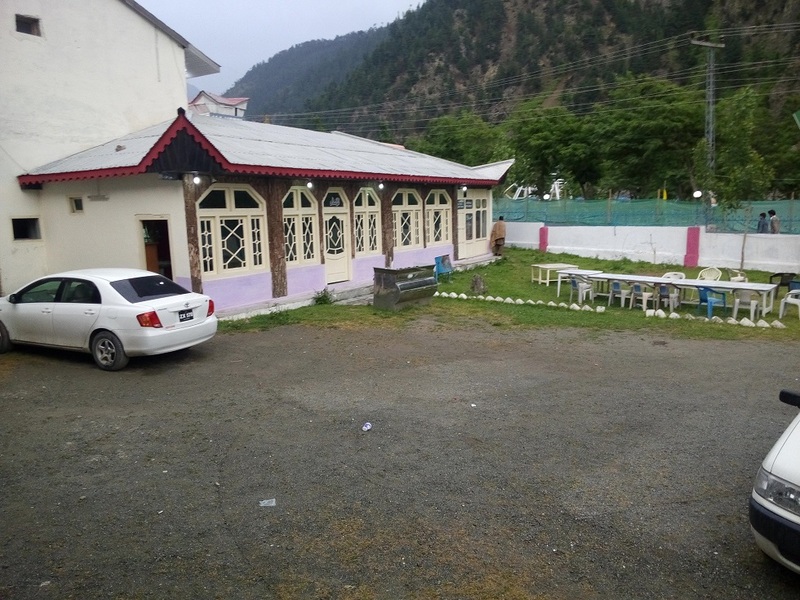 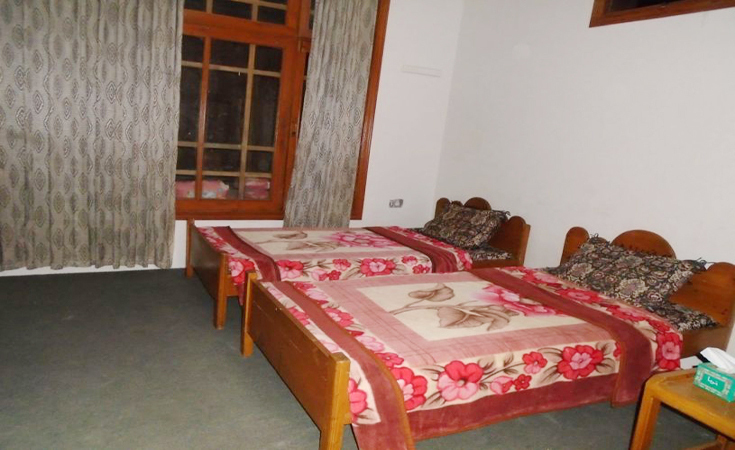 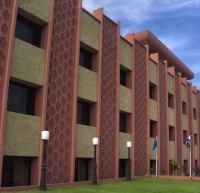 Book Pameer Hotel Kalam on cheap rates | iMusafir.pk. 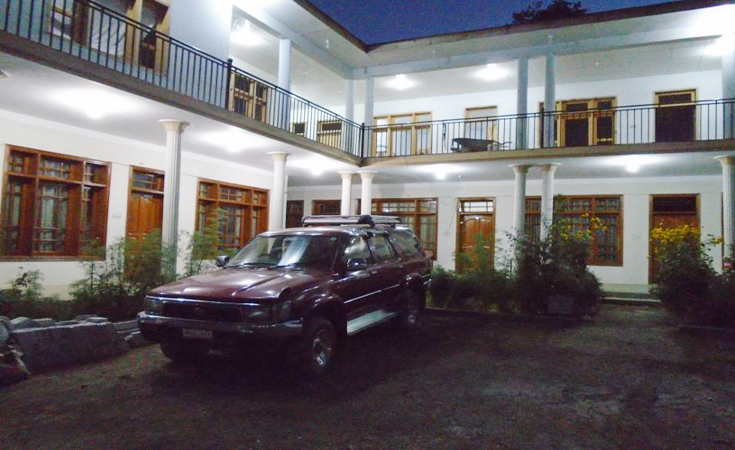 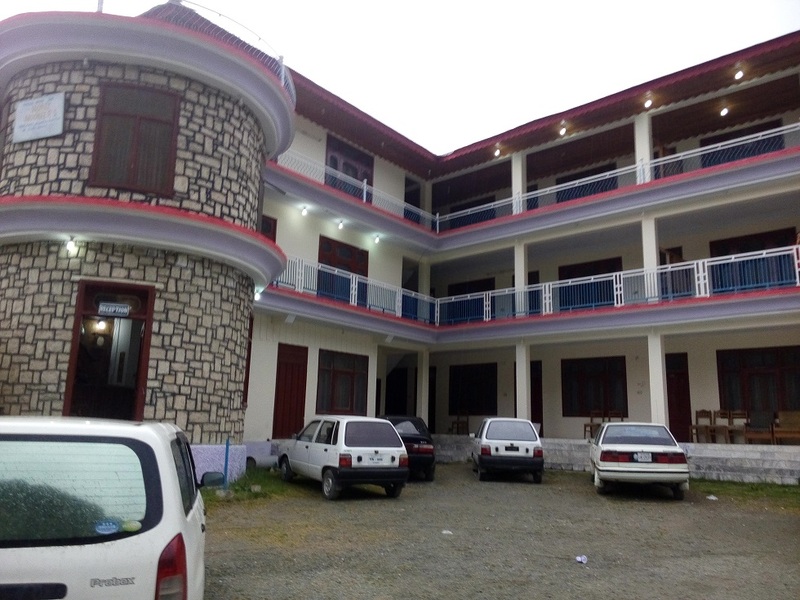 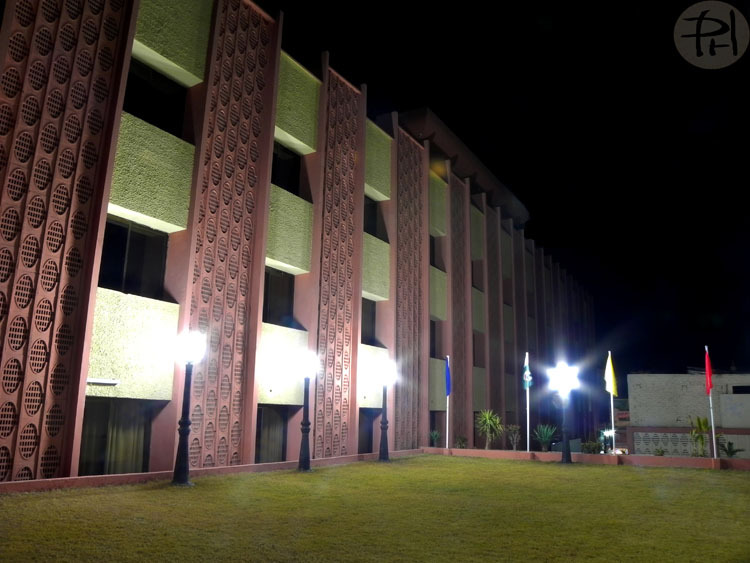 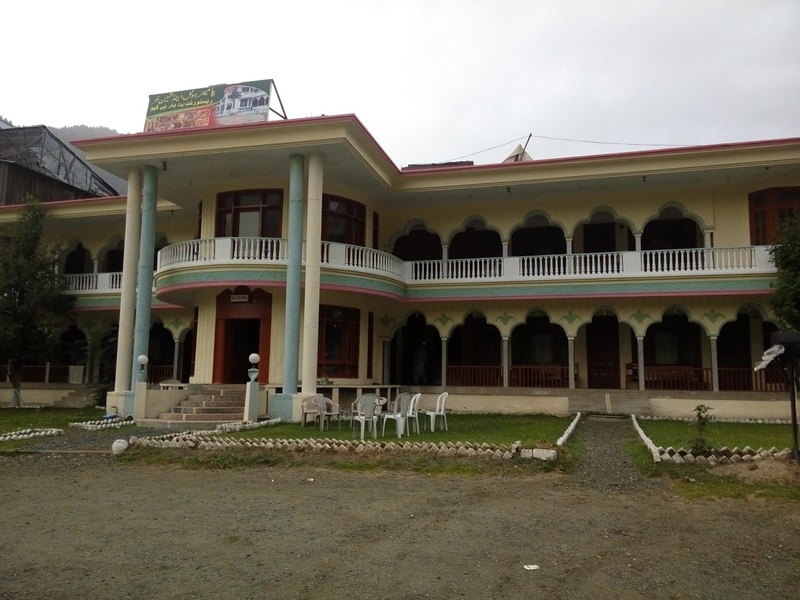 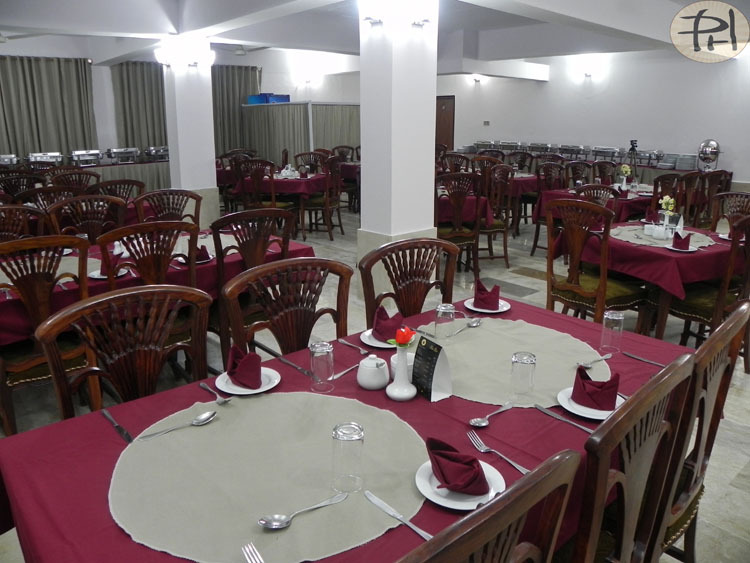 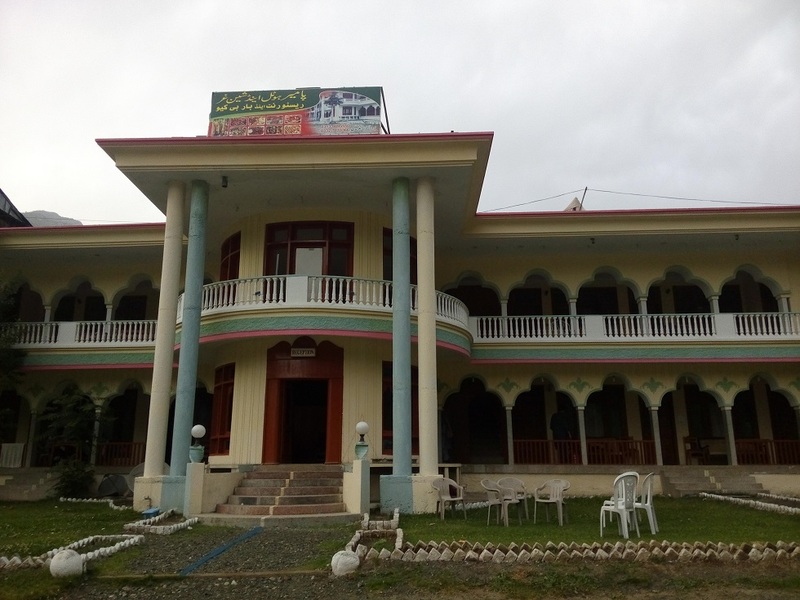 Pamieer hotel mingora is a 2 star hotel located in the central Mingora town Swat valley. 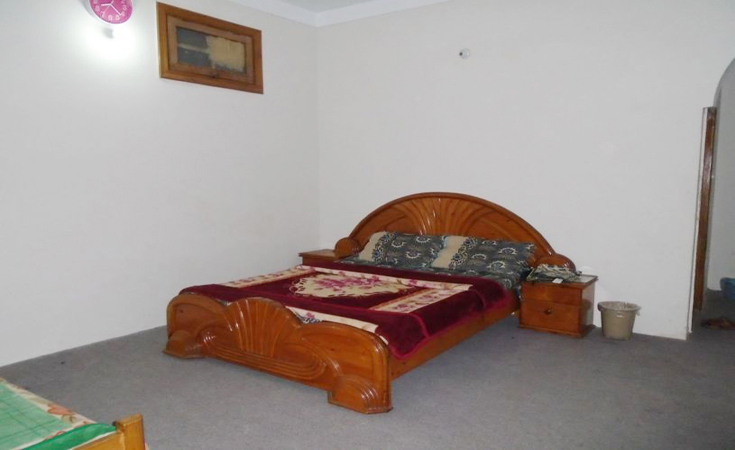 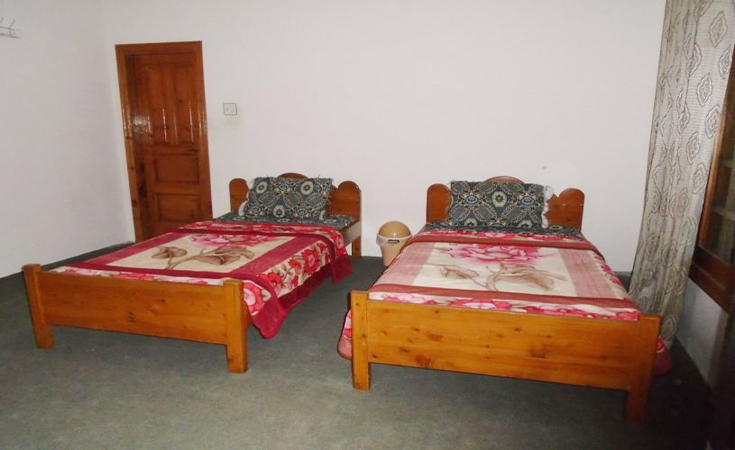 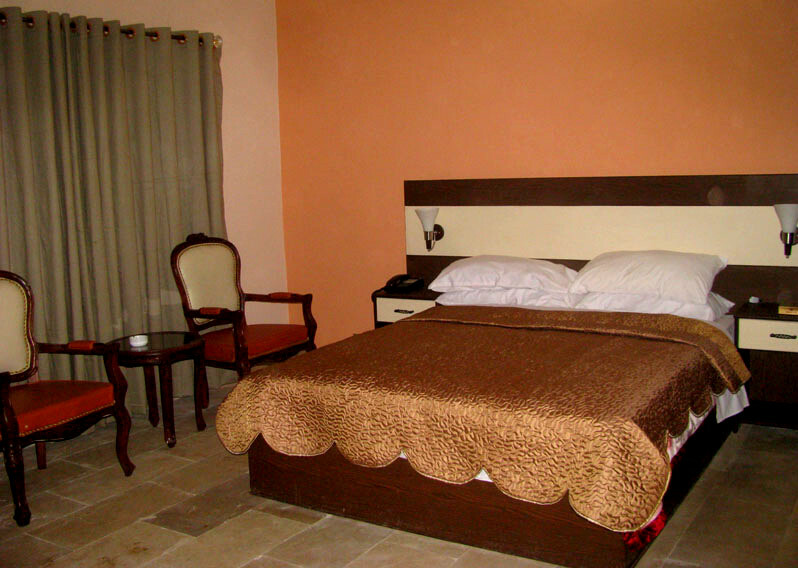 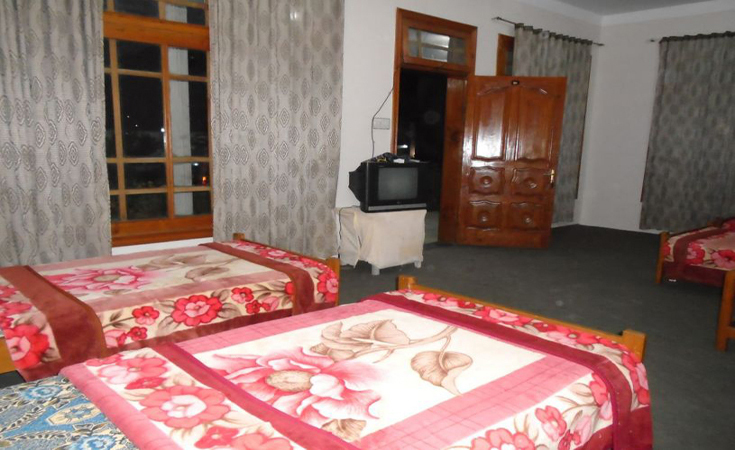 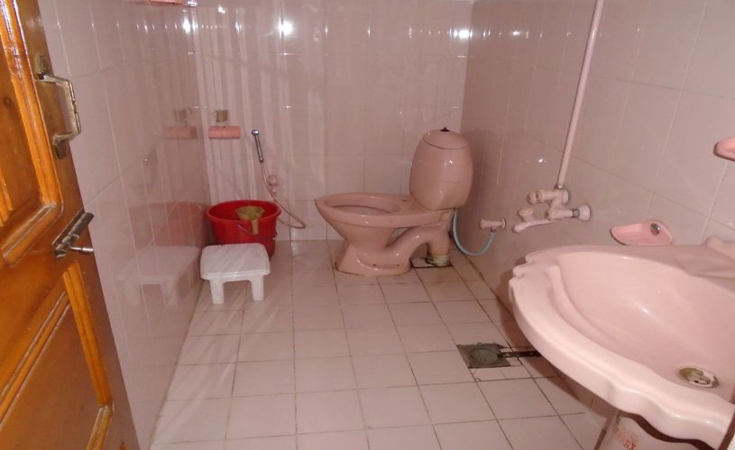 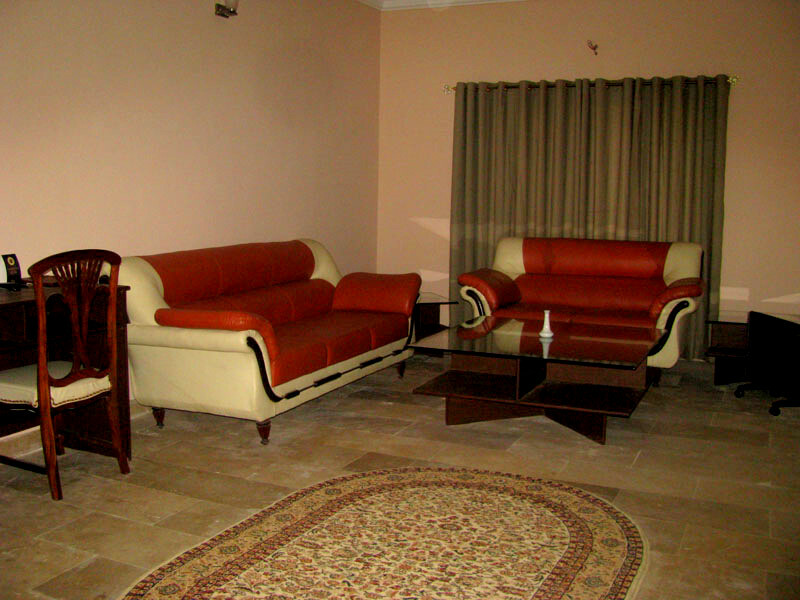 The hotel is one of the best choices for accomdation in Mingora. 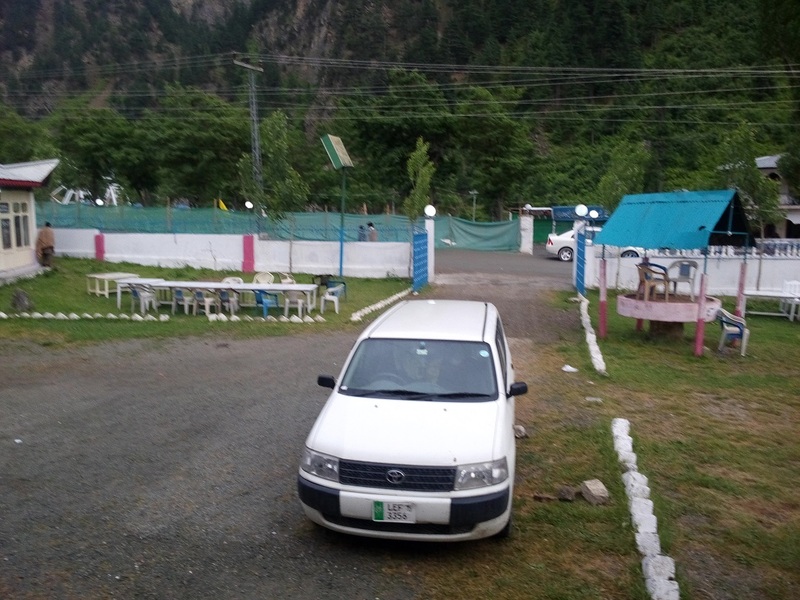 It makes your first stop while exploring the Swat valley. 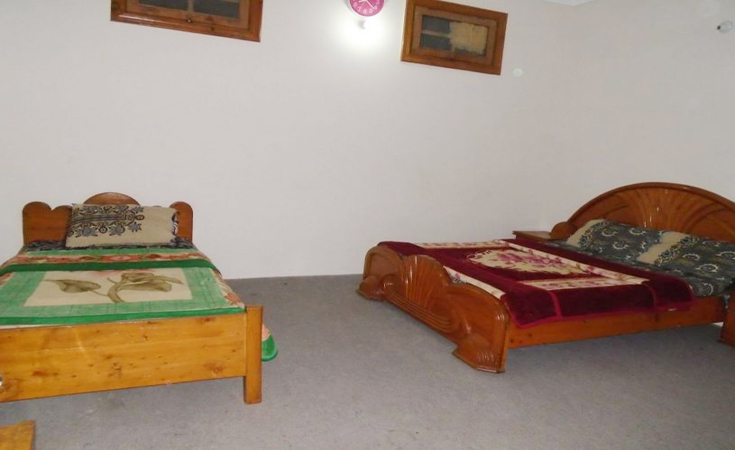 The rooms at Pamir hotel offer all amenities of a 2 star hotel like hot & cold water shower, TV, mini fridge, and carpeted floor.